Crystal. Ltd informs the replenishment of the family of innovative coolers Series HF. 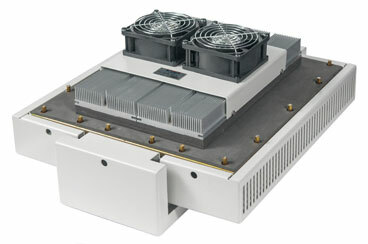 Today You can find the model 300W and 350W cooling capacity.